The Meadows of Delphos resides in the charming town of Delphos, OH, which calls itself “America’s friendliest city” and sits along the transcontinental Lincoln Highway. 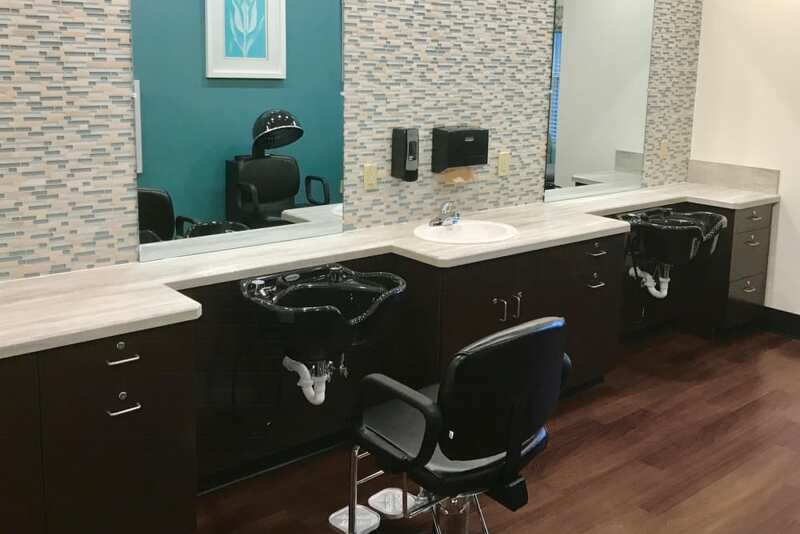 Within our community, you will find stately yet welcoming decor and an extraordinary staff that truly sets us apart. 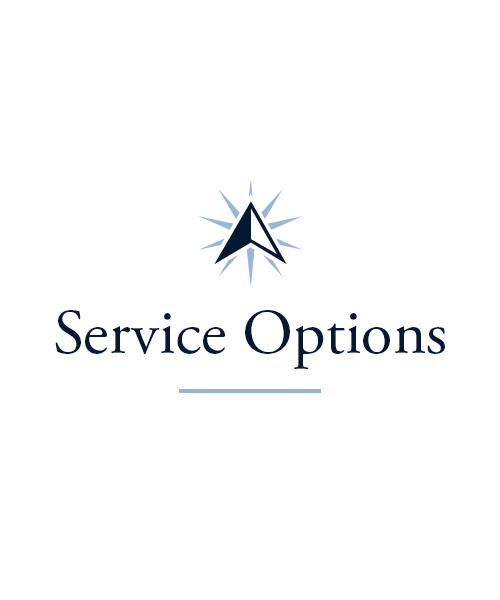 Our full spectrum of services includes everything from Assisted Living to Memory Care. 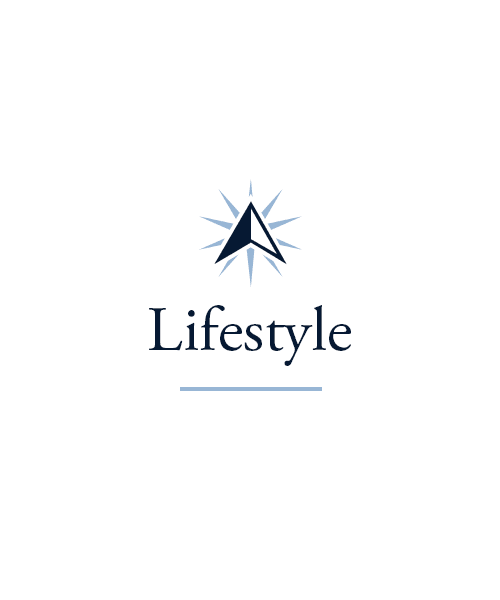 We also offer Respite Care, Adult Day Care, and Rehabilitation and Skilled Nursing services. Restaurant-quality meals are served in our elegant dining room, and our array of amenities and resident programs are sure to enrich your life. We understand that everyone at The Meadows of Delphos has their own specific care needs. That’s why we offer several distinct care levels to ensure you receive customized support. 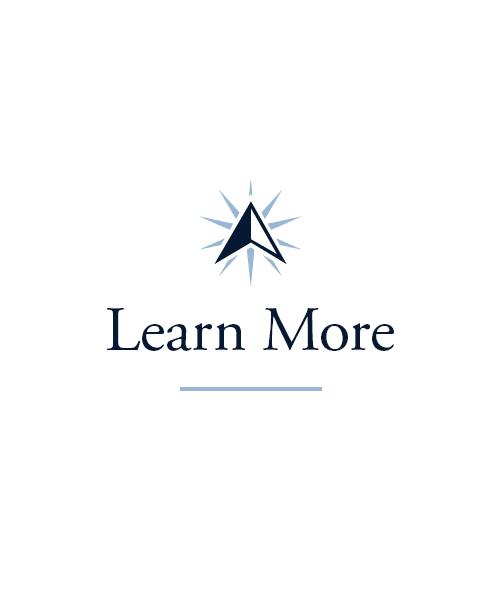 Choose the Long-Term Care option that works best for you. Our Assisted Living neighborhood offers cozy suites and a team dedicated to helping you with everyday tasks. If you’re searching for Memory Care for your loved one, talk to our team about our Memory Care suites. Our warm-hearted team members are specially trained to care for those living with memory loss. 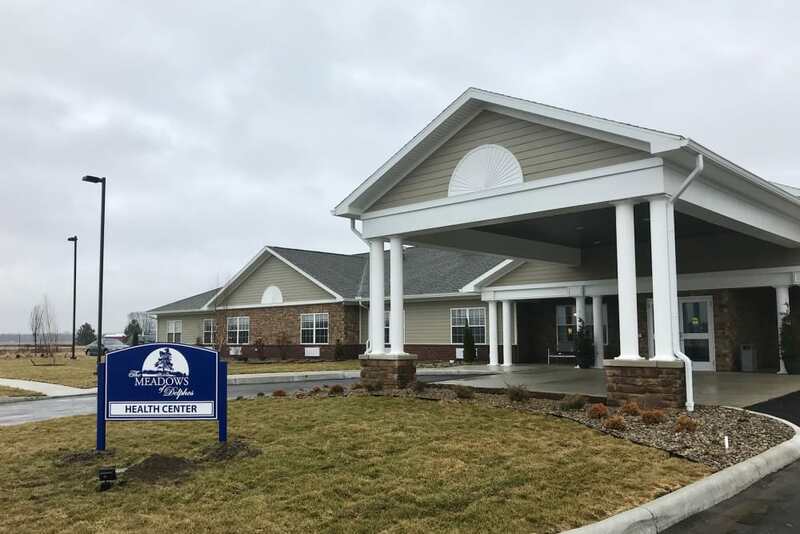 The Meadows of Delphos is fortunate to be near our respected care partners whenever additional medical services are required. Delphos Medical Associates, Kindred Hospital Lima, and Mercy Health St. Rita's Medical Center are all mere minutes away. 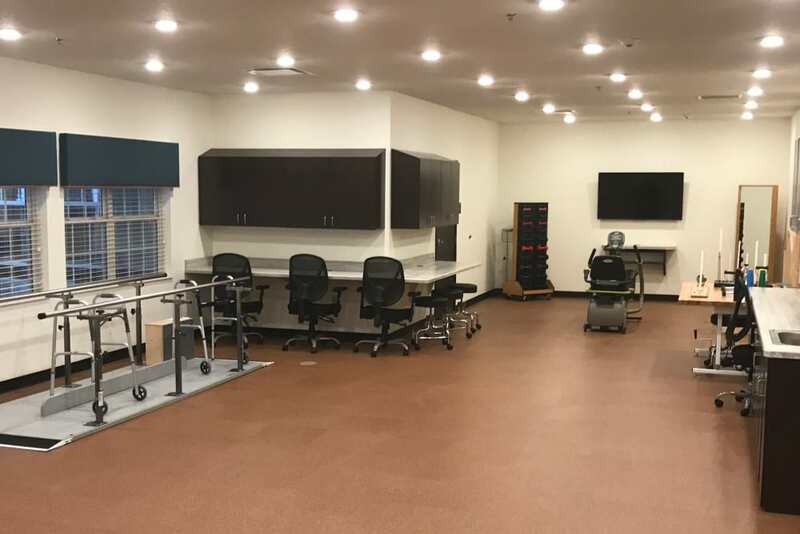 Following a hospital stay, our Rehabilitation services pave the road to recovery. 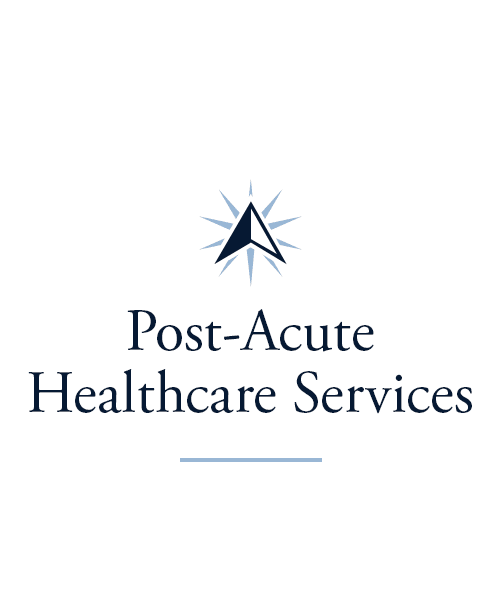 We have Skilled Nursing Care, Short-Term Rehabilitation, and Outpatient Therapy available. 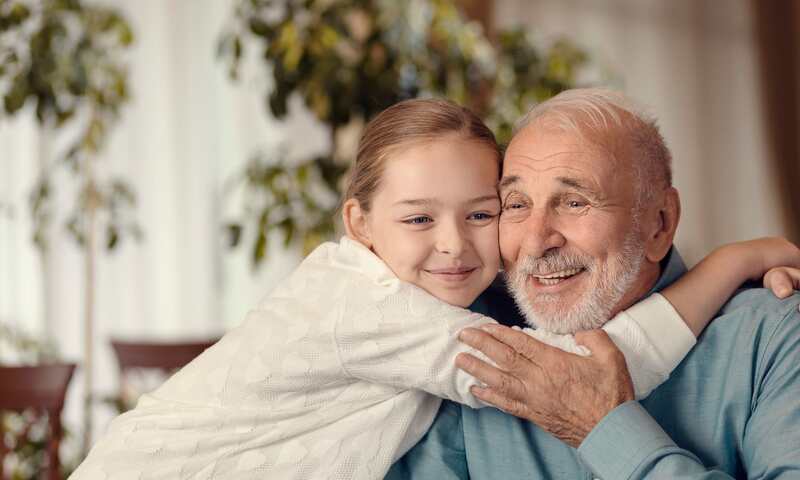 We know that selecting the proper care option can be daunting, and that is why we hope you will lean on our decades of experience to guide you through the process. As a Trilogy Senior Living Community, it is our goal to have open communication and provide you with the best health care in the Midwest. 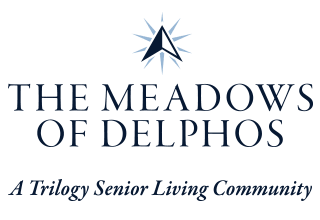 At The Meadows of Delphos, we’re dedicated to creating a community that supports your overall wellbeing. That’s why we host so many activities through our Signature Programs. From academic pursuits to creative endeavors, our classes and events are designed around your interests. 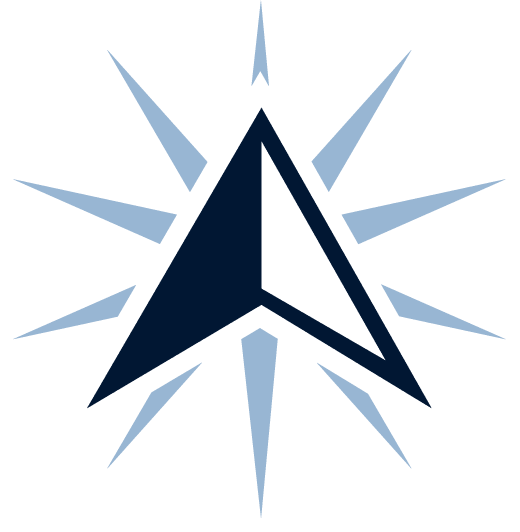 Jump into our weekly Lifelong Learning courses and gain knowledge on topics like art, international studies, and psychology. When you want to try your hands at playing an instrument or singing your heart out, stop by Music to My Ears. And to practice your painting technique or learn more about crafting, check out our biweekly Artisans classes. 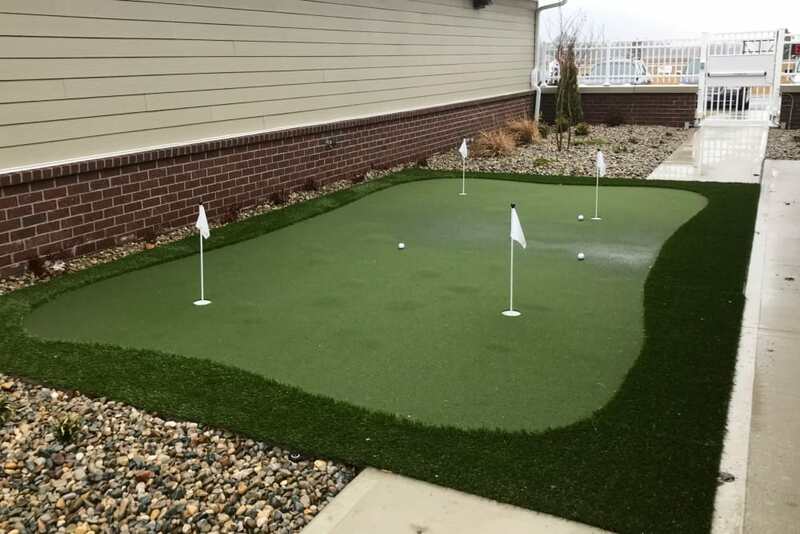 Whatever your passions and hobbies may be, you’re sure to find activities that tickle your fancy at our Delphos, OH senior living community in the Hamburg area. At The Meadows of Delphos, we believe food isn’t just an essential, it’s something to be enjoyed! That’s why our culinary team is made up of well-trained chefs who prepare only the best, mouthwatering meals every day of the week. Enjoy a homemade breakfast casserole in the morning, a fresh and tasty garden salad for lunch, and mouth-watering chicken parmesan for dinner. With a rotating menu and a wide variety of cuisines available, our community dining room makes it easy to eat well. And on Fridays, you can treat yourself to a beverage at our weekly Happy Hour and toast to good times with all your friends. Schedule your tour of The Meadows of Delphos today, and ask us about our Trilogy Guarantee!